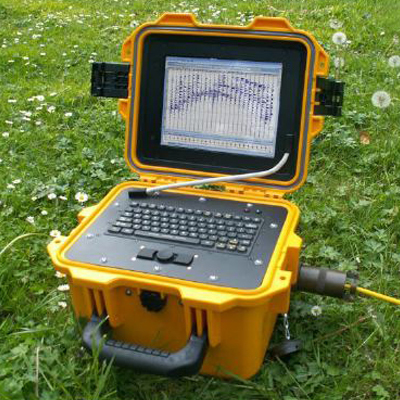 The SUMMIT X Stream Pro is the best value quality all in one seismograph for engineering application. The robust 24 channel unit with embedded mobile computer and integrated high resolution screen can be used in any environment for high speed production. 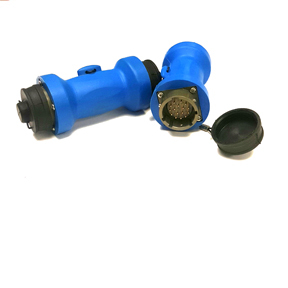 The seismograph is designed as stand-alone system without the need of additional equipment. The SUMMIT X Stream Pro is ideal for any engineering surveys in almost any environment. Categories: Recording Systems, Seismographs, Seismograph Recording. Tag: New.